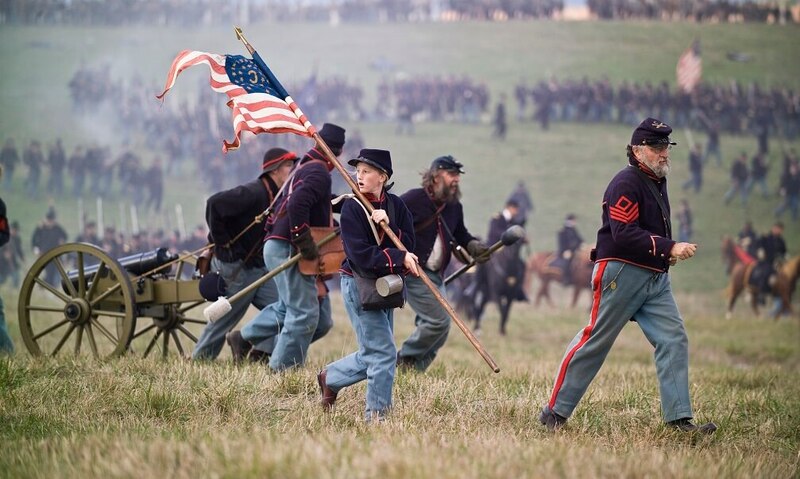 The Civil War wasn’t only confined to battlefields. Find out how the war directly affected the lives of children on both sides of the battle lines. This entry was posted in The Move Toward Freedom and tagged History on January 1, 2019 by Mikki Gibson.